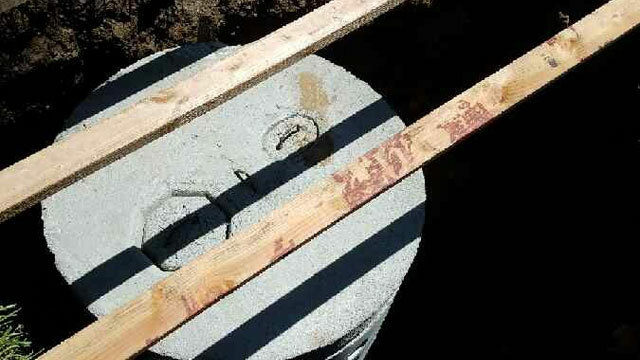 Señor Septic Construction & Pumping offers septic tank inspection services to realtors, homeowners, and escrow companies throughout San Bernardino County. As a fully licensed and insured C-42 septic system contractor with more than 23 years of field experience, you can rest assured that we will perform a comprehensive inspection of the septic system in question to make sure that no potential problem is overlooked. At Señor Septic Construction & Pumping, we know how important it is for potential buyers to know that they are getting a property with a septic tank system in good working order. That’s why we do our best to schedule septic tank inspections within 1-3 days and submit our report promptly after our inspection is complete. Our septic tank system inspections are performed by highly skilled and experienced industry experts. Each inspection involves measuring the tank, assessing the tank’s integrity, inspecting the leach field, water testing the leach lines, and running a camera through the lines to check for possible damage. Call Señor Septic Construction & Pumping today to schedule our septic tank inspection service in Ontario, Highland, Rialto, Fontana, San Bernardino, Fontana, Bloomington, Jurupa Valley, or other nearby city in San Bernardino, Riverside, or Los Angeles County. Our rates are highly competitive, and appointments are available Monday through Saturday.